And now, we are sharing our real life, personal, in-between moments on Snapchat. Why is Snapchat Getting So Much Attention? #1: Snapchat is the perfect combination of content that is both live, but you can watch at your leisure (kind of). 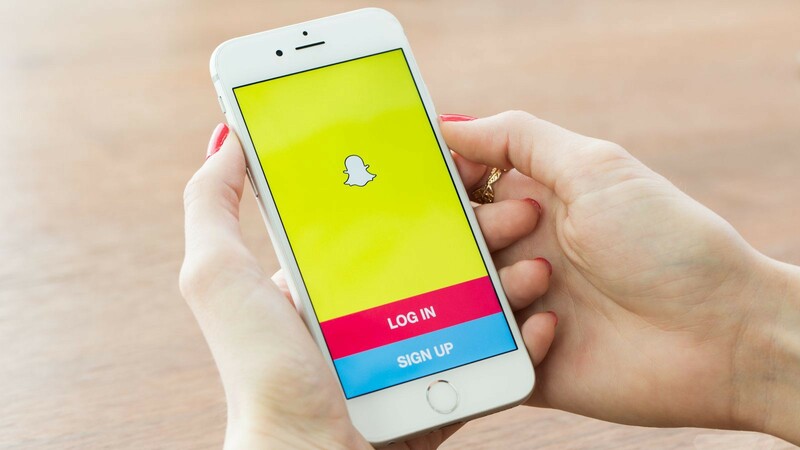 The content can’t be created and edited elsewhere then uploaded to Snapchat, like it can on all other social media networks. It has to be created right on the app, and it has to be published in order for you to save it to your phone for sharing on other networks. It’s unproduced. It’s raw. It’s the in-between moments that your fans can’t find on your other social networks. And on top of that, unless you save the snaps — or series of snaps known as your “story” — it will be gone forever after 24 hours. This combination of live content that disappears relatively quickly makes it super valuable for people looking to attract immediate attention in a one-on-one basis. Out of all the social media networks, it is the closest to having a real connection with someone. 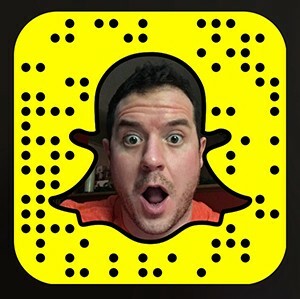 #2: People aren’t quite jumping on this yet, but the other big piece that will allow many people to use Snapchat to build their personal brand (or business) on Snapchat, is the capability to send text, photo or video responses to snaps. Yes, you might be thinking you can do this on other networks like Facebook, Twitter and Instagram; but again, these responses and bits of communication need to happen within a 24 hour period. The nature of the platform is to engage in conversation in real time, or not at all. Sending responses on Snapchat are direct and one-on-one. It tells that person, I care about you. Snapchat is big. Like Facebook big. It has started with the 13–14 demographic. But I guarantee you that by the end of 2016, a handful, if not the majority of your peers will be using Snapchat to build their brands, connect with their customers or just get a massive amount of attention from people who have similar interests. Hey thanks for reading! There is a lot of content across the Internet, and I am humbled that you took the time to read mine. I’m just a person like you, who wants to connect with as many people as possible. So if you are interested in seeing stories about the real life of an entrepreneur, add me on Snapchat 👻: JohnnyTimbo. Warning: there are no pictures of gold watches, Ferrari’s or yachts. Just family, business and hustle. CEO of Good Monster. Co-founder of Jaxon Jovie. Sometimes-Thinker.